Results also indicate that brands lack a cohesive online community strategy for integrating their communities with each other and other social media initiatives. 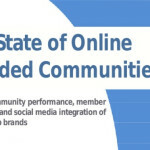 Nearly half of the brands (47%) are still in the experimental phase, while only 20% showed a cohesive, integrated approach to their community and social media programs. For most brands, community and social media were separate initiatives; only 32% of the 135 communities were integrated with social media. 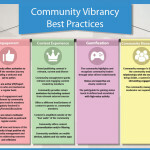 Little evidence was seen to indicate that brands had any kind of strategy for leveraging the feedback, ideas and insights they gained from communities. The majority of brands do not understand what people want or expect from an online community or the role they need to play in fulfilling those needs. 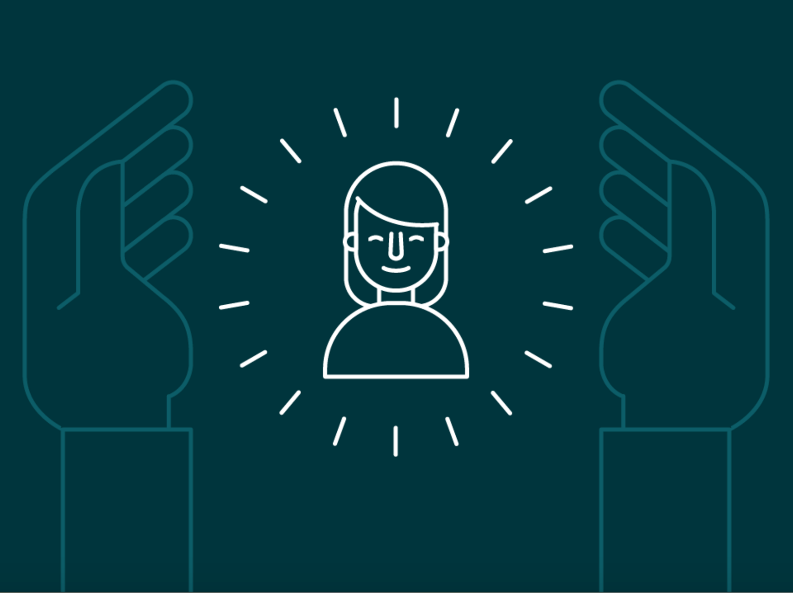 Most brands fail to realize that customer engagement is both personal and multi-dimensional and requires their active participation. The lack of engagement channels offered by brands shows that most are unaware that different types of people prefer to interact with communities in ways that suit their personalities.